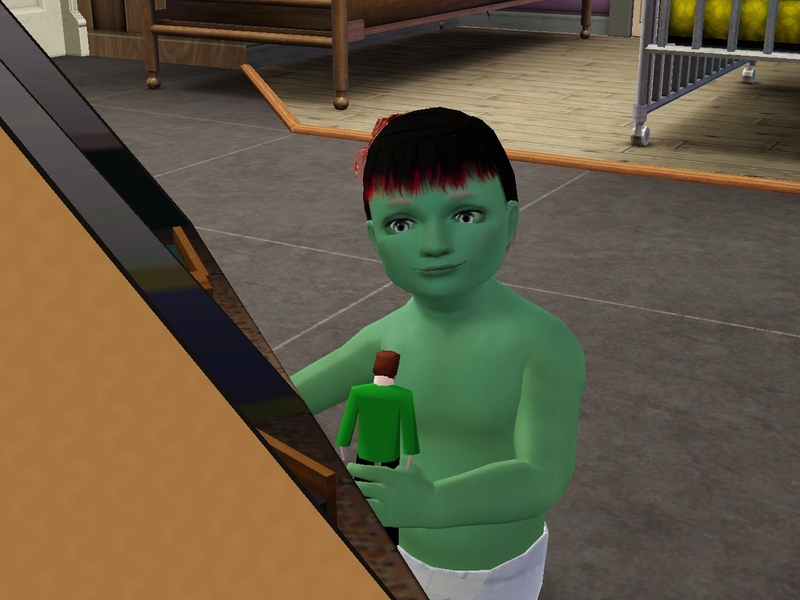 The kids were starting to get more independent. I can’t describe what a relief that was. Caitlyn had an active imagination. Christof liked to run and exercise whenever he could. 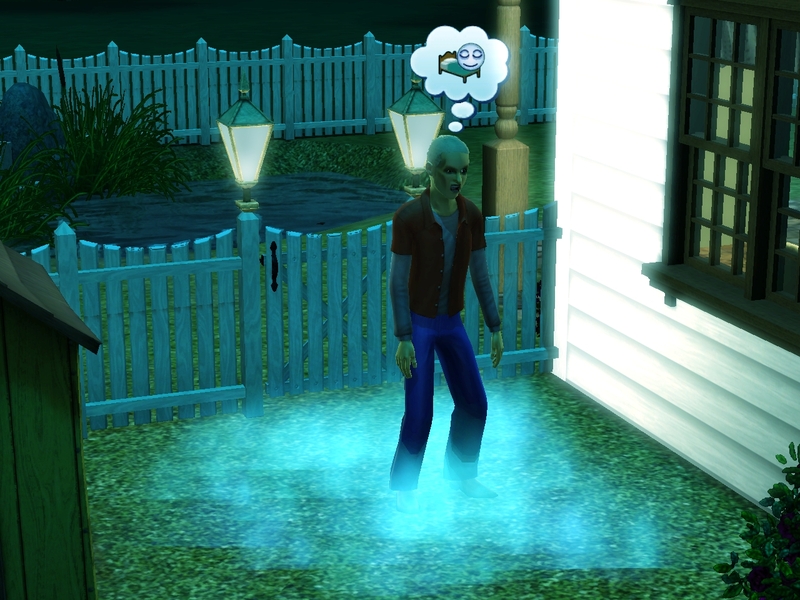 He was the most level headed of the kids. He didn’t have wild conversations with the furniture. He tended to be the most responsible. Even Deanne played on her own more. She was a smart one. I can tell. My little genius. 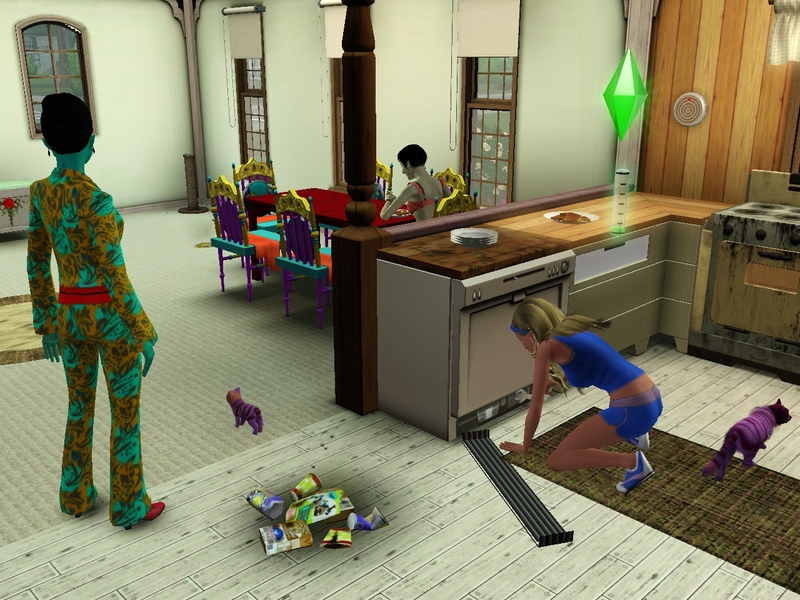 Branden, of all the kids, was a little TOO independent. But he seemed to open up a little more toward Jin. It warmed my heart to see them bonding. 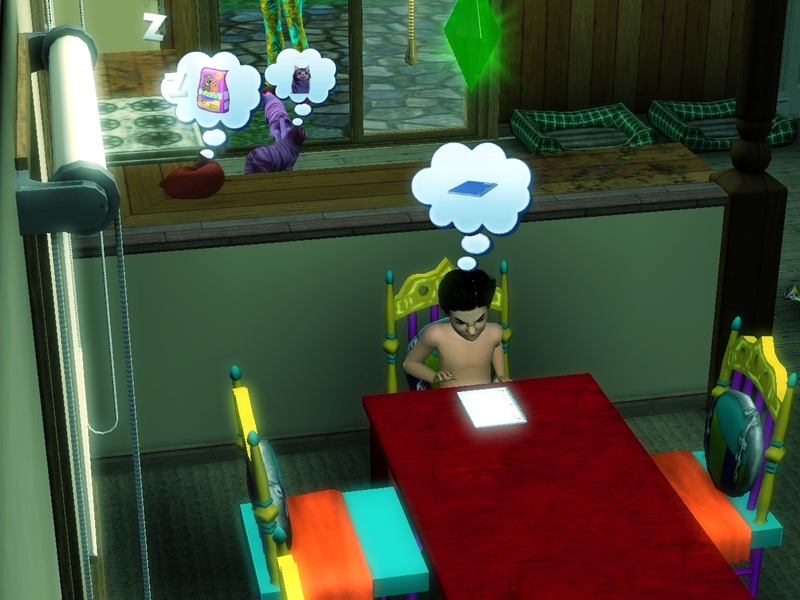 He even did his homework sometimes, which is better than you can say for the twins. He was clearly brilliant, but he always had his head in the clouds, and he sometimes didn’t think to take care of the most basic needs. Hetal was taking more interest in her political career. She’d spend hours practicing speeches in front of the mirror. Of course, right now she was just falsifying vote counts for her boss, but she could dream. 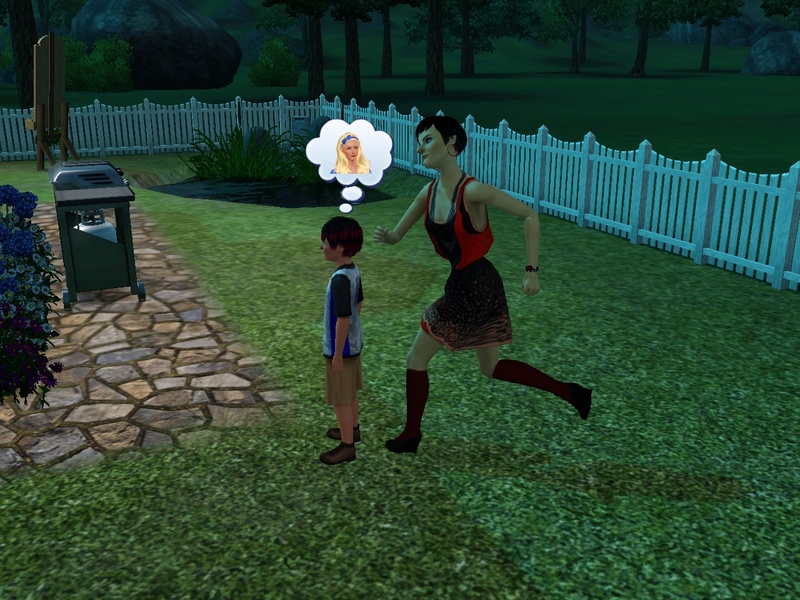 Branden started following in her footsteps when he thought no one was looking. He really does have a sweet side. That’s not say that things always ran smoothly around here. Things were always breaking down, and the place was always a bit. I did my best to keep up with the repairs, but sometimes I really felt unappreciated. I couldn’t get a minute to work without someone complaining! Other times, I felt like my contributions were a lot more appreciated. 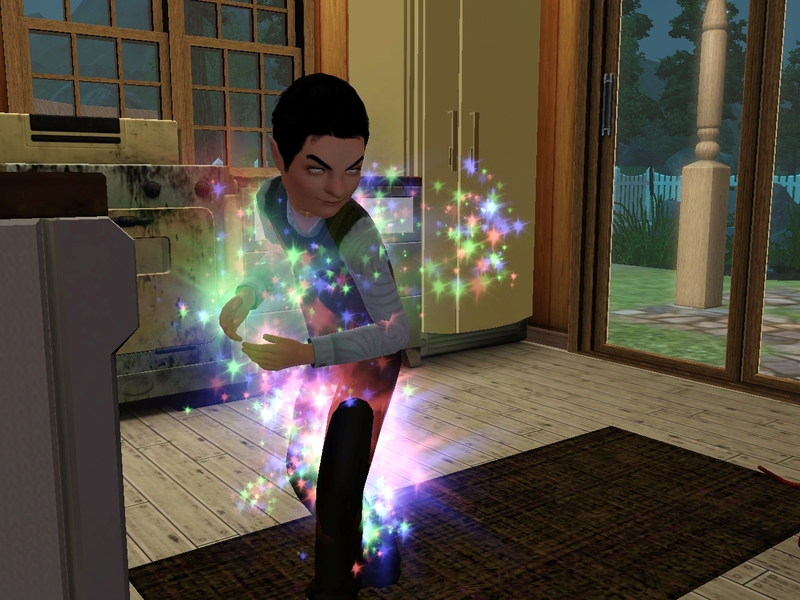 One evening, I spent hours standing in the bathroom telling Jin about this amazing, gorgeous fire I got to fight. She was really impressed, but eventually she kicked me out because she had to pee. And of course, Hetal and I always made some alone time. “Have you ever thought of having another kid?” Hetal asked suddenly one night. 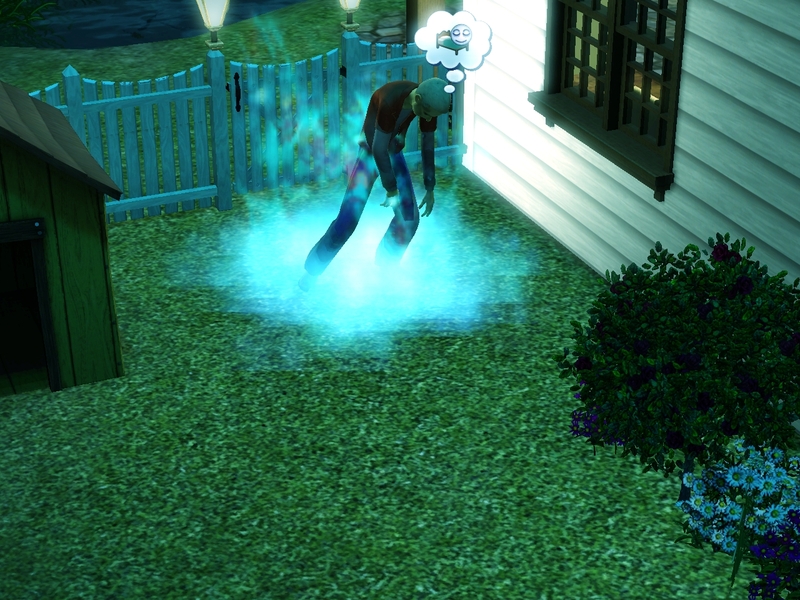 One strange night, under a full moon, a frightening creature rose up from the ground in our front lawn. 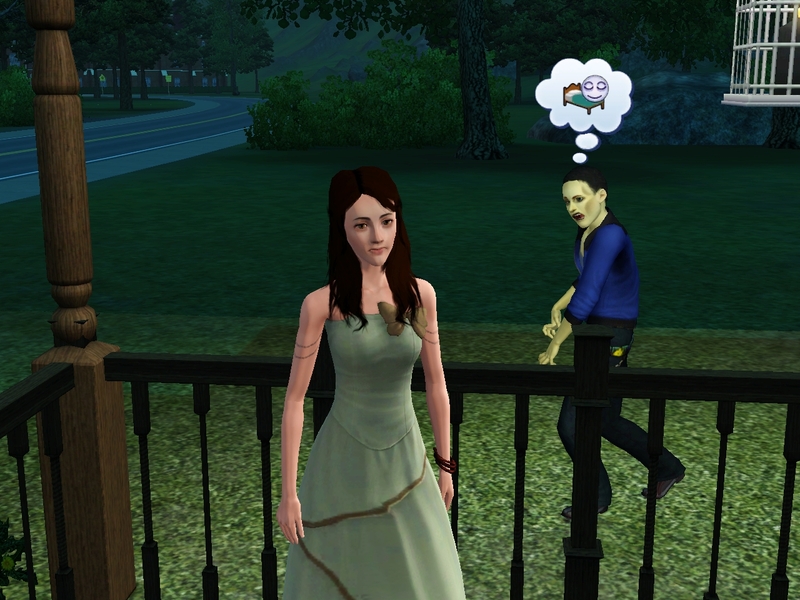 He crept up on Bailey Swain, who was standing on our front porch for some reason. Then he spent all evening hitting on her. At last, Branden’s birthday rolled around. He didn’t want us to make a big deal about it, but I insisted on a traditional family party. I’m not sure he completely got the point. Jin, Caitlin, and I cheered Branden into teenager hood. Where were Hetal and Christof? Out playing tag in the back yard. They completely forgot about Branden’s birthday. I love that they are spending so much time together, but I wish they’d picked a better time! I think Branden preferred it to be a smaller party. Even with just family, it’s a lot of people. 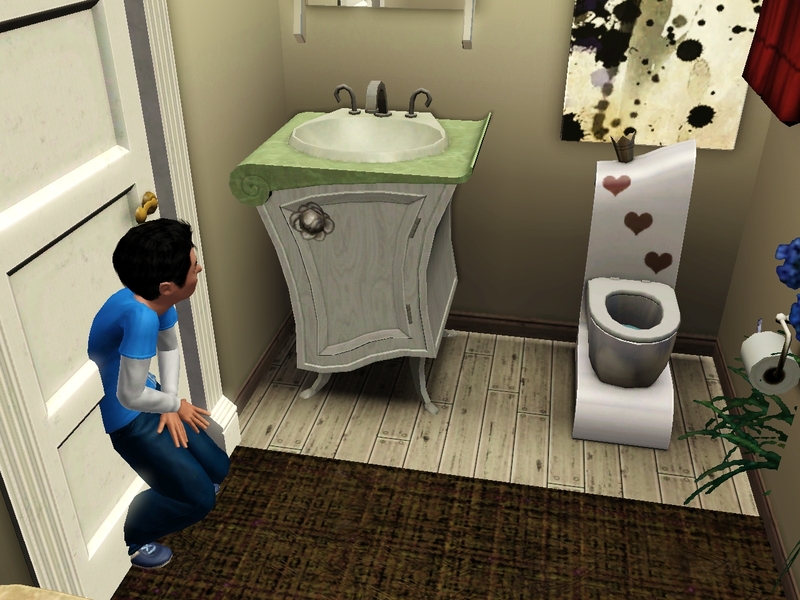 *Sniff* My little boy is almost a man! Meanwhile, in the back yard, something ominous was happening. “Um, Allison? Can we talk?” Hetal said sheepishly when she came in after the party. This was a really long chapter for this ISBI, but I just HAD to get to Branden’s birthday and the big reveal, and there was so much funny stuff to cover. For the record, she really wasn’t pregnant when she threw up in the last chapter. I went back and checked over my pictures. Hetal and Allison are always at it like bunnies. 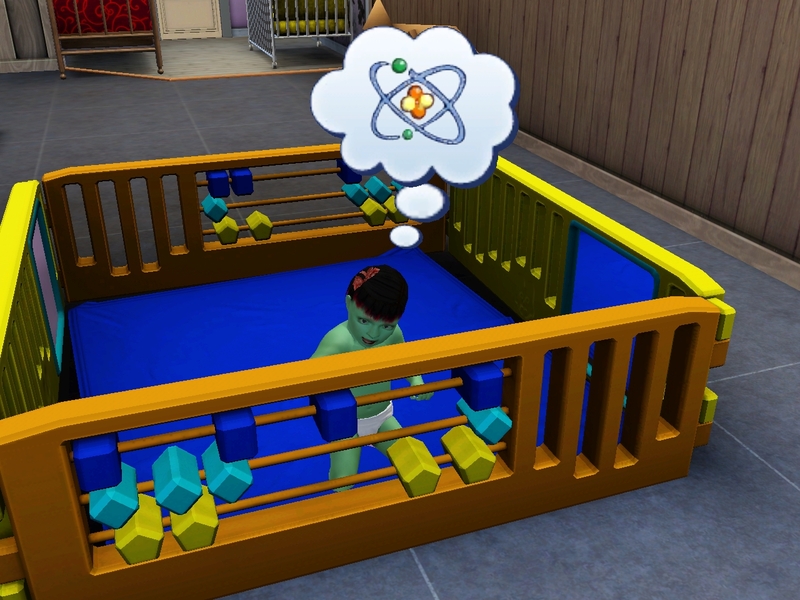 The woohoo in THIS chapter was a “Try for Baby” initiated autonomously by Hetal. 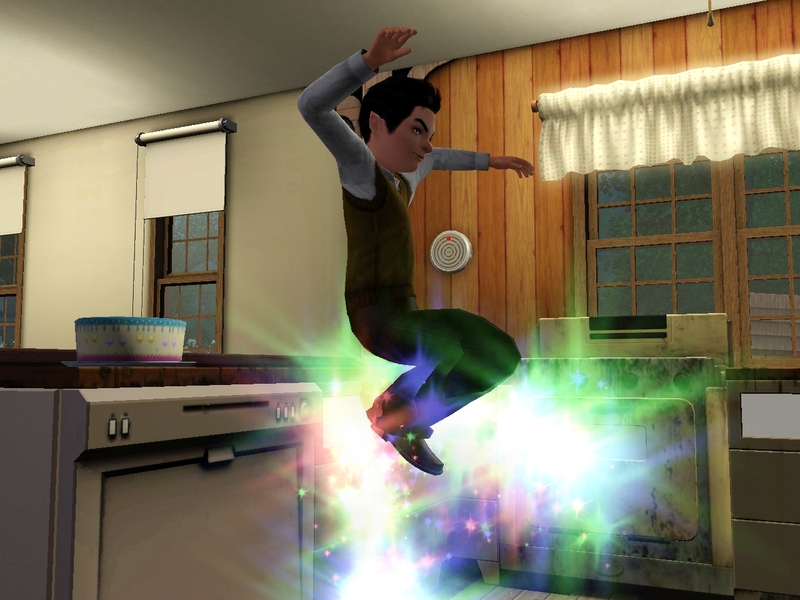 However, I noticed, canceled the action, replaced it with ordinary woohoo, and breathed a sigh of relief that I’d been on the ball. 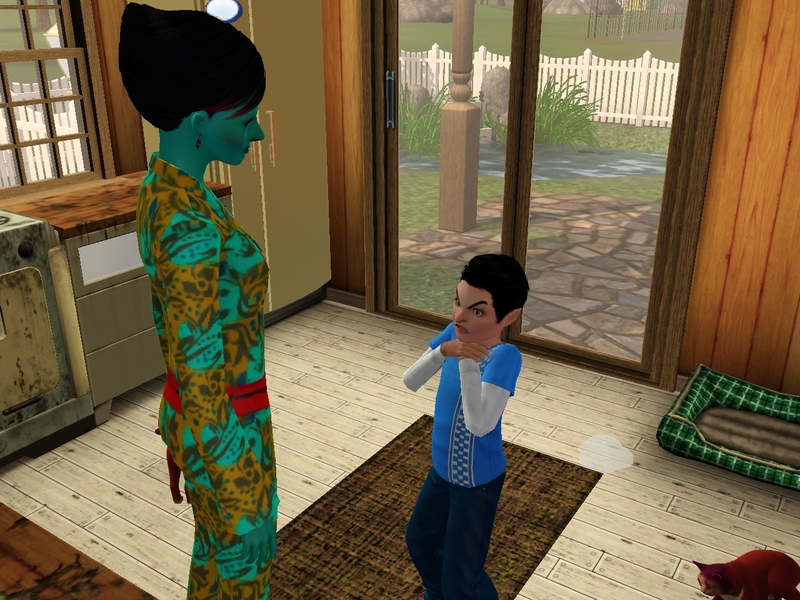 I mean, I had the maximum house size for autonomous Try for Baby se at 7 in Woohooer, and the household had 7 human sims in it, so I shouldn’t have *needed* to be checking. I thought that was that, and I never thought about it again until Hetail popped. 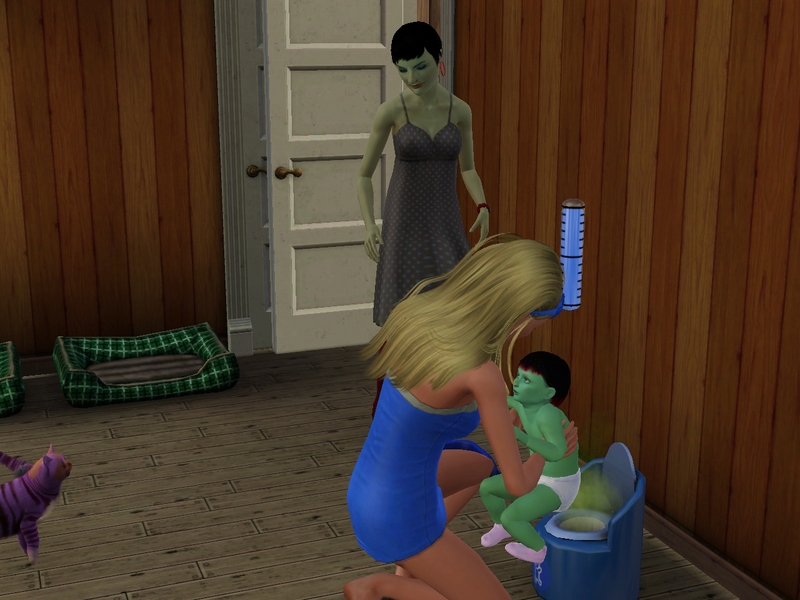 She had no morning sickness that I noticed. Wellll…. it appears that my settings in Woohooer got reset somehow back to 8, and my little cancel-and-switch didn’t actually work. Or something. ARRRRRRRGH. For a split second, I thought about canceling the pregnancy with MasterController. Then I gave myself a lecture about being a control freak in an ISBI. OK, then, if that’s the way we’re going to play it, here we go. One more kid. That makes Branden’s age-up a complete anti-climax. 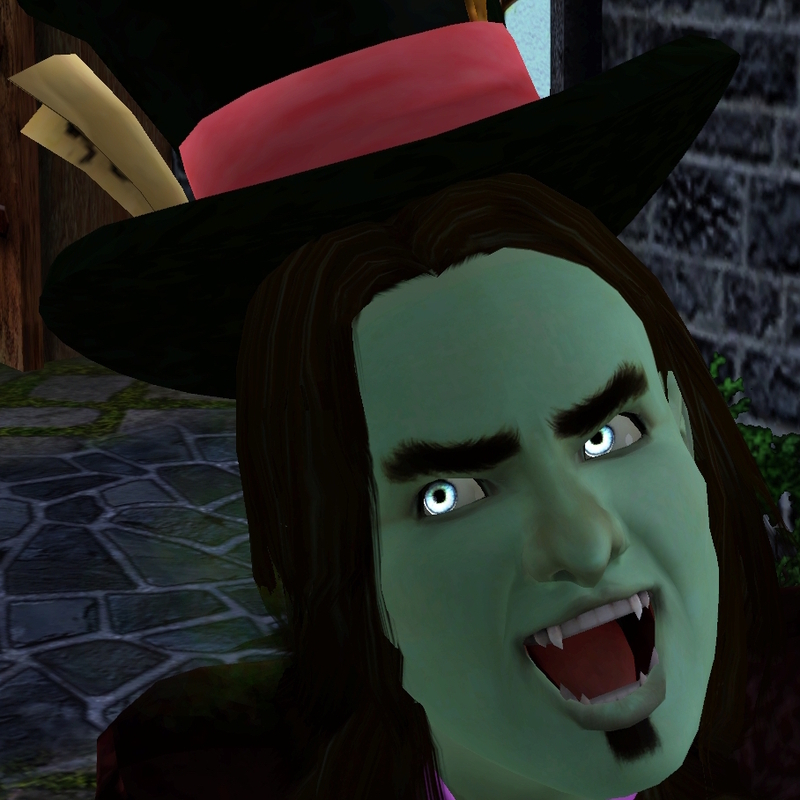 If there was one guy I was sure would not be heir, it was Branden. 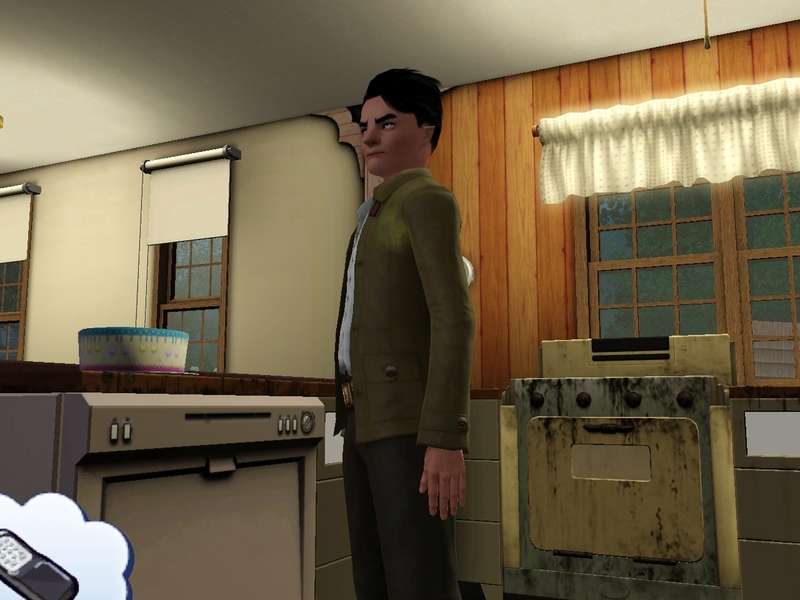 And I actually love the way he looks now that he’s a teen! He really did grow into that face. It’s rather aristocratic. Oh, yeah, and the scenes in front of the mirror were Hetal and Branden’s free actions for their age state. Hetal is finally learning Charisma for her political career. 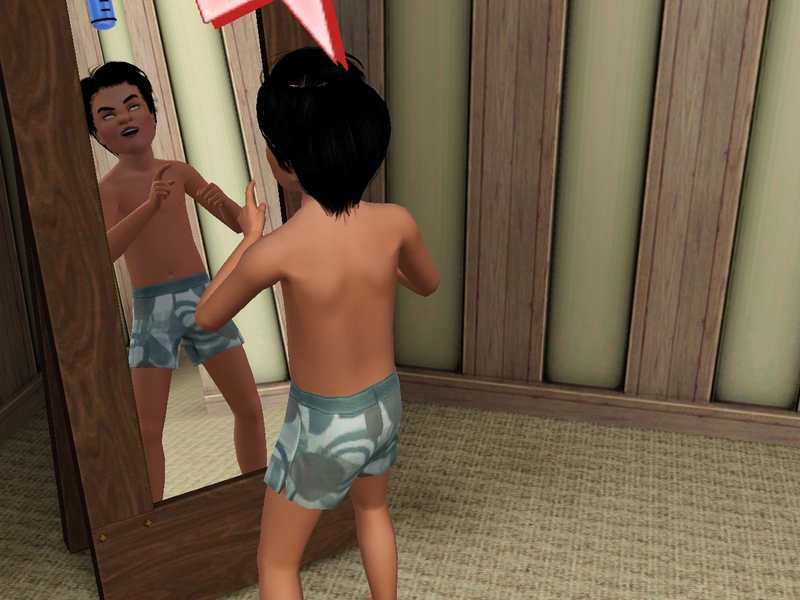 I also turned on speeches in front of the mirror for children with Retuner, which EA doesn’t permit for some reason even though kids can learn almost all the other skills that you can learn from objects. I figure that the free action for teens should be to go to prom, but I wasn’t sure what to do with kids. I think I will have most kids use their free action to learn Charism. 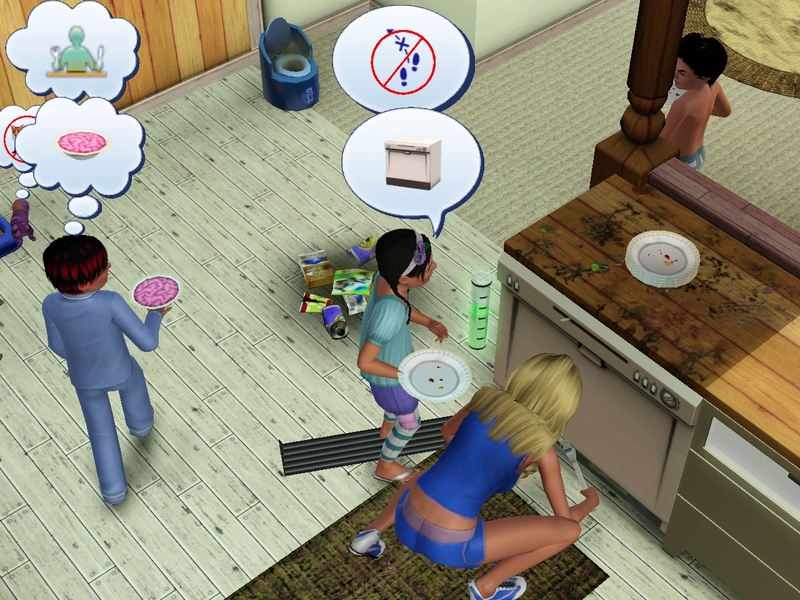 Once you have a point, it just levels up from social interactions that sims do autonomously all the time, and it’s so valuable. Hubba, hubba, Branden! That gene pool sure turned out cool-looking kids. And I thought the new pregnancy was hilarious, in a schedenfredian (sp?) kind of way, heh heh heh. I'm getting over being upset about the fifth kid. 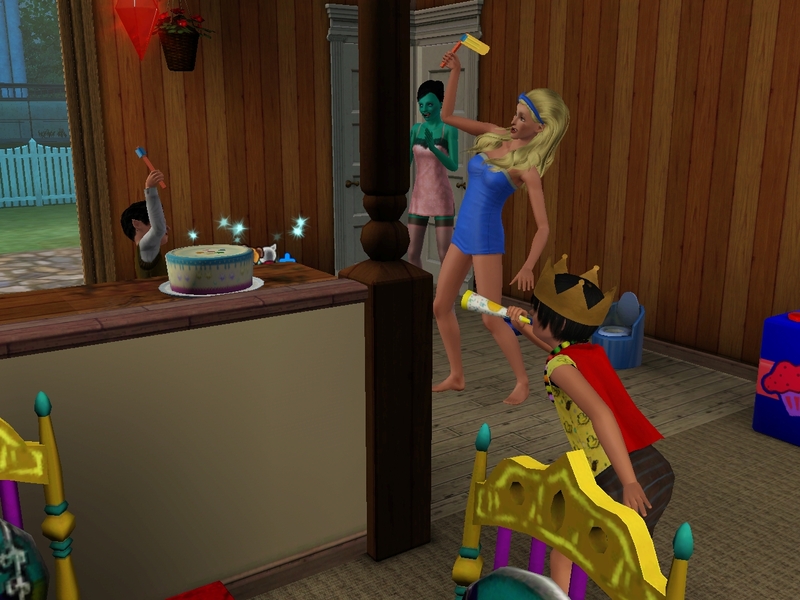 I've never been masochistic enough to take on five kids, but at least the fifth came late enough that the fourth was almost a child. Only one toddler at a tim. It's hard to differentiate characters in an ISBI because they're all wandering around doing similar wacky stuff, but I do want them to get to be characters. I'm trying to single out distinctive bits about all of them. 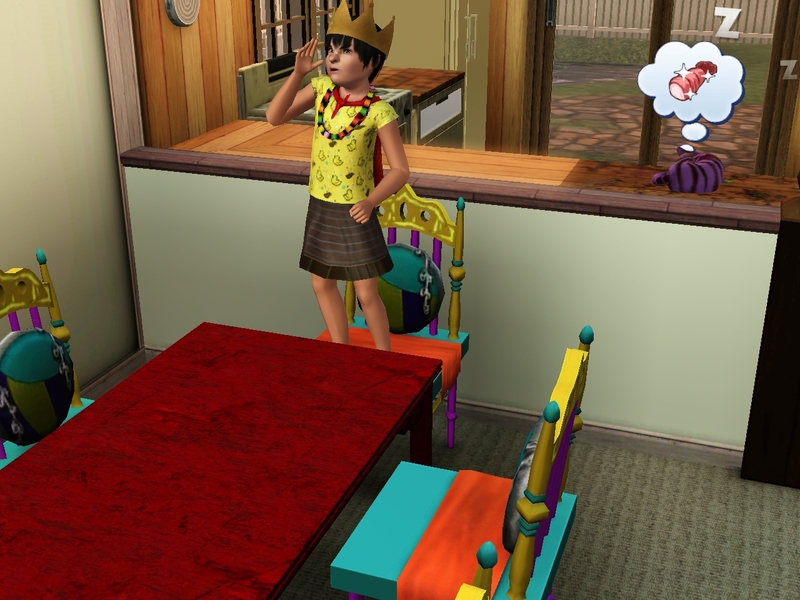 Branden isn't a Loner by trait, but he really doesn't ever come home from school, and he usually won't eat with them family. Christof has made it all the way to childhood without being Insane, which makes it highly likely he won't be b/c getting a idiot kid to get an A in school is a daunting task. Especially with four other kids competing for attention. Caitlin seems to be cute without even trying. 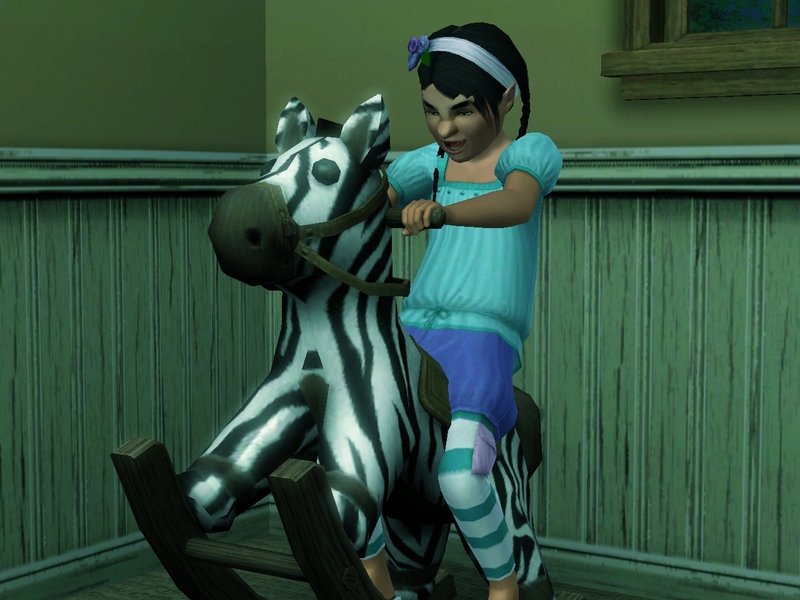 Deanne is a child in gameplay, but she hasn't been one long. I don't know what she'll shape up to be. Hee! Spell schadenfreudian!! I like that spelling myself. I think we can spell it however we like ;). Branden looks fabulous. Now I really feel vindicated by calling the mate vote on Hetal. Next play session I get to see what Christof and Caitlyn look like as teens. I can't wait. But I already GOT my just desserts for replacing Deanne. Her face is such a close match to Allison's that unless her teen face turns up something expected, she's not even a candidate for heir :(. Jin's actually not Evil. Hetal is. Jin is Ambitious (poor dear), Angler, and Flirty. And two other things. 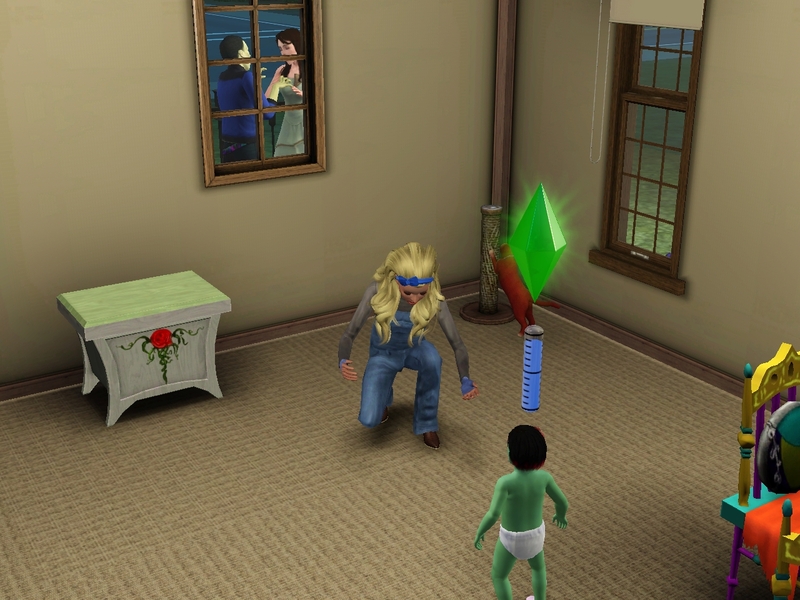 She's just made to look like a wicked witch. 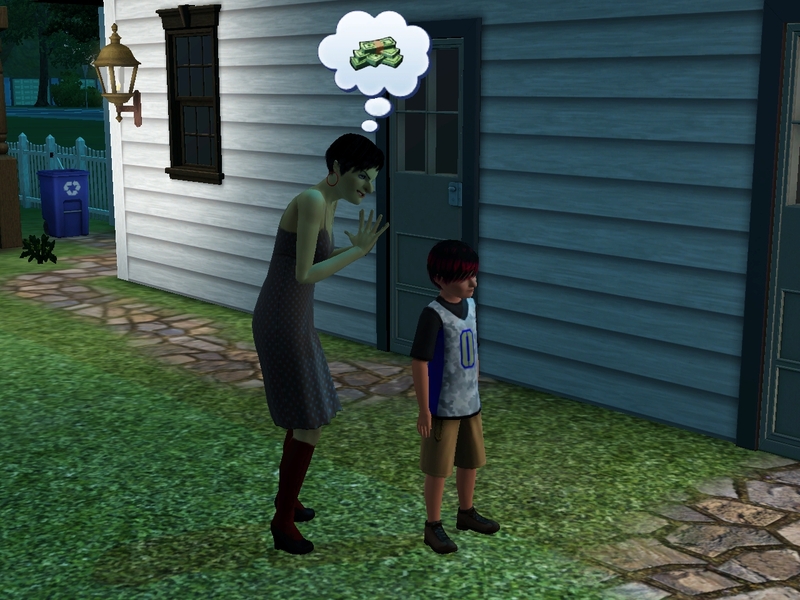 Branden doesn't talk to Hetal often, so there may be something to the trait incompatibility thing. 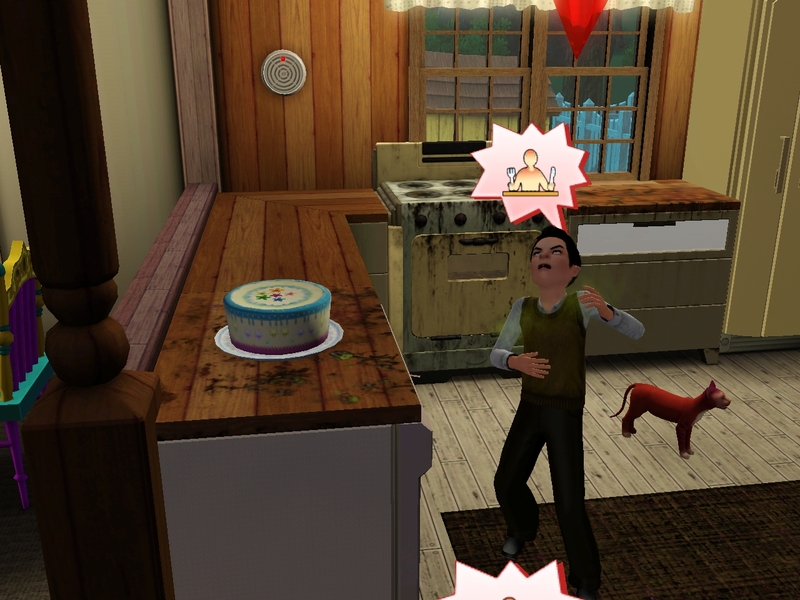 Of course, he's the biggest loner of the kids anyway despite not having the Loner trait. Hahaha, I just wrote a comment on your last post that I was glad the throwing up didn't come from another pregnancy… 😀 Note to self: read newest chapter first, THEN comment. Oh, my. That is going to be fun. Branden really aged up kind of well. He's still a little creepy, but also very grown-up now. 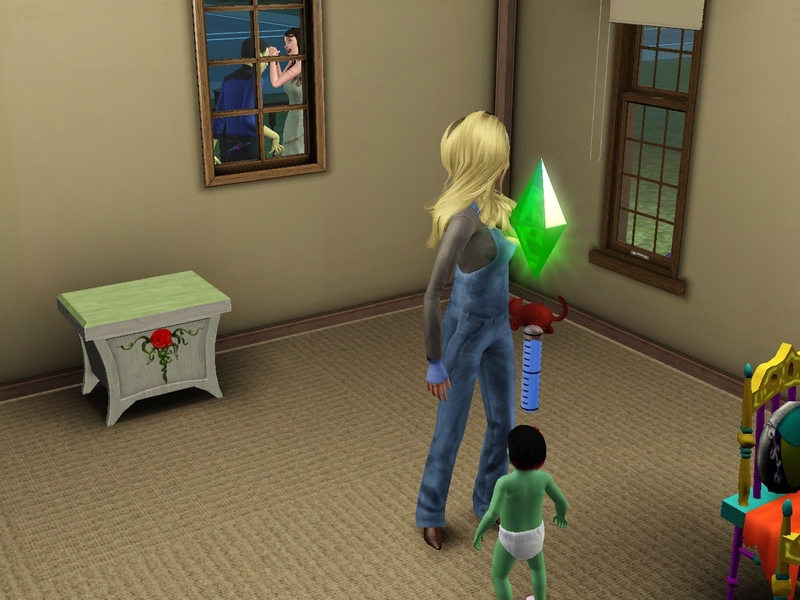 Is it wrong that I'm actually happy about the new baby? 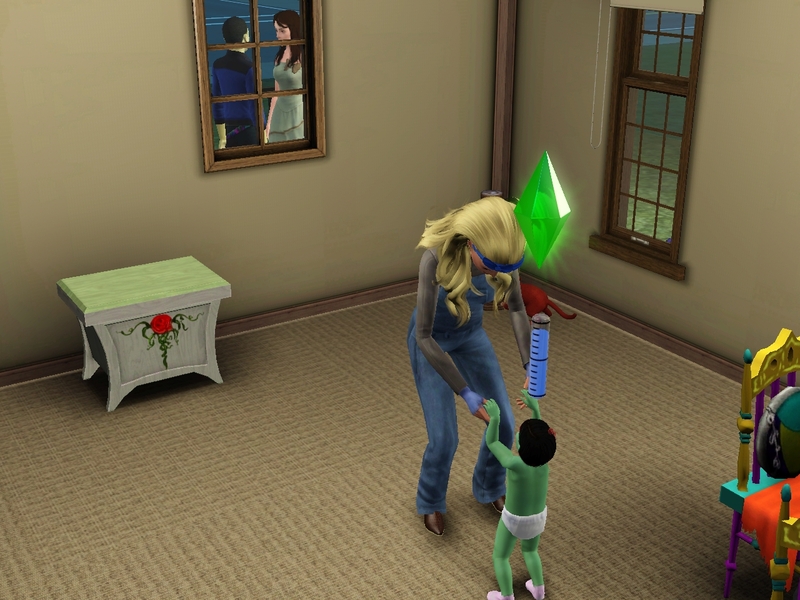 Poor Alison, considering she's going to be the one that actually raises this child. Lots of kids mean more hilarity, which is always a plus. Branden should be good to sort himself out now, only really have to worry about him breaking curfew. I should check out the Retuner, seems so helpful to just adjust the things you want in game, rather than trying to find mods for them.